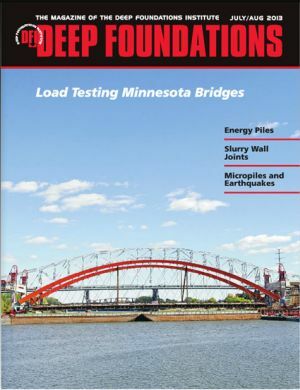 The featured article in the July/August 2013 issue of Deep Foundations, the magazine of the Deep Foundations Institute, is coauthored by Dan, Paul, and Rich Lamb, P.E., of the Minnesota Department of Transportation (MnDOT). 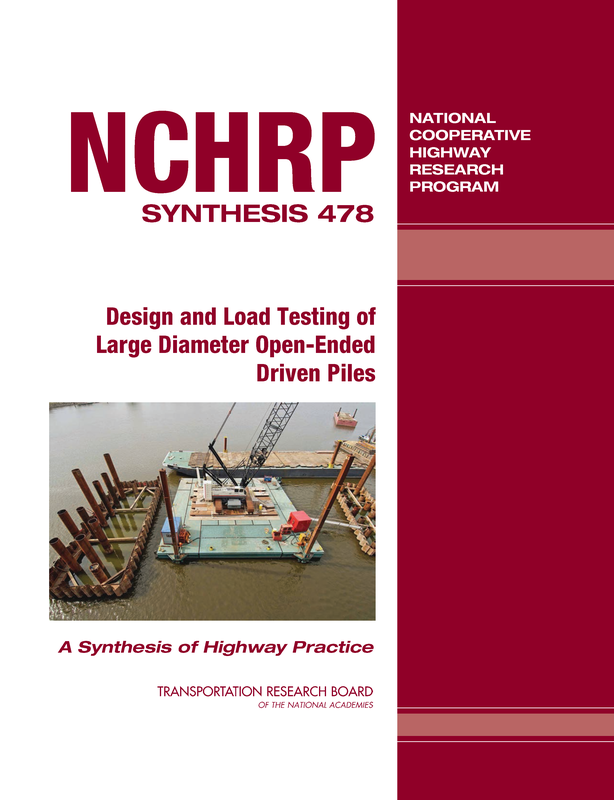 The article summarizes how load testing has been used successfully as part of the foundation design process by DBA and MnDOT on five major bridge projects along the Mississippi and St. Croix Rivers during the last 10 years and the lessons learned from these successive projects. The featured bridge projects include two major design-build projects, the emergency replacement of the I-35W St. Anthony Falls Bridge (2007) and the Hastings Mississippi River Arch Bridge (2011). The other traditional design-bid-build projects include the I-494 Wakota Mississippi River Bridge, the U.S. Hwy 52 Lafayette Mississippi River Bridge, and the St Croix River Bridge. As is often the case, each of these projects presented unique geological and hydrogeological challenges to foundation design – despite the projects all being within 30 miles of each other – including thick layers of highly organic compressible soils overlying bedrock, layers of cobbles and boulders, artesian groundwater conditions, and bedrock ranging from weak weathered sandstone to very hard dolostone. 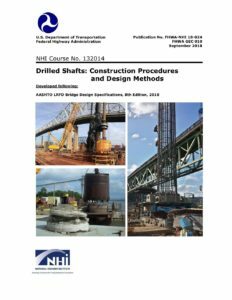 These varying conditions resulted in the use and testing of a variety of foundations. Load testing “with a purpose” has proven to be an integral part of the design and construction process on these projects, as the load tests were not simply for verification of a design but provided valuable information used to optimize the designs and provide quality assurance of the construction practices. Please read the full article here or in a copy of Deep Foundations, a bi-monthly magazine published by the Deep Foundations Institute. 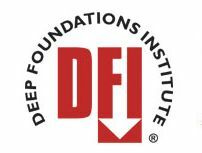 DFI is an international technical association of firms and individuals involved in the deep foundations and related industry. More information about DFI and how to become a member can be found at www.dfi.org. Also see our Projects Page for more about some of these projects and our other major projects.